Shoreline Sightseeing and Lynfred Winery are inviting local wine lovers aboard two upcoming wine tasting cruises on Chicago’s scenic waterways. Making a splash at 8 p.m. on Friday, Aug. 21, and 7:30 p.m. on Thursday, Sept. 10, the wine tasting cruises will top off the remaining summer evenings in the city with delightful samplings of acclaimed wines from Illinois’ oldest and largest family-owned winery. Guests on the 90-minute wine tasting cruise will enjoy a short wine course, generous tastings of a selection of Lynfred wines and light refreshments, all while taking in remarkable views of the Chicago skyline at night. About Shoreline Sightseeing: Now in its 76th season, Shoreline Sightseeing operates Chicago's largest and most diverse fleet of cruise boats and water taxis with 10 major tour vessels and 10 water taxis. Shoreline offers Architecture River Tours, Classic Lake Tours, Fireworks Tours, Water Taxis and a season-long series of special events. Brothers Chip and Matt Collopy are third generation owners of Shoreline. About Lynfred Winery: Lynfred Winery is the oldest and largest, continuously-operating, family winery in Illinois, producing over 70 varietals and 30,000 cases of fine wine per year. Since 1979, Lynfred Winery has offered guests the finest vintages, delightful gifts, gourmet cuisine and luxurious lodging in several locations in the great Chicagoland area. A $5,000 prize for iconic imagery. Enter the RF Photography Annual! What makes a photograph iconic? 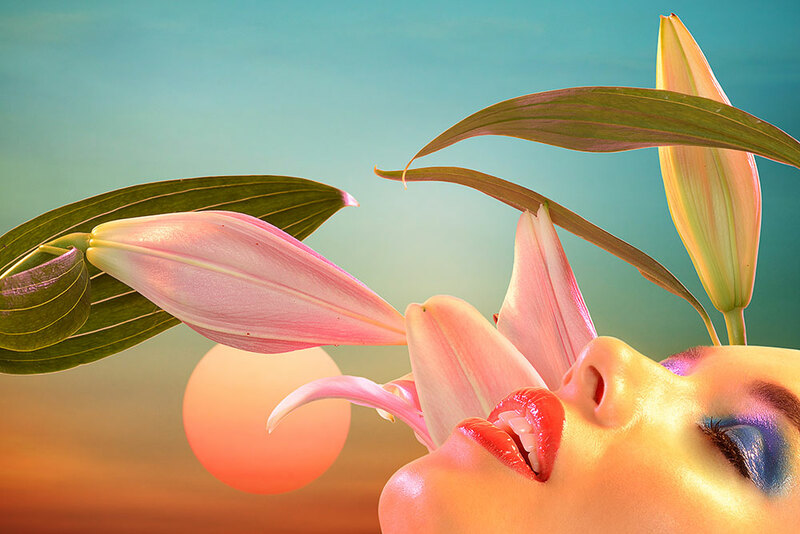 Rangefinder editor-in-chief and Photography Annual judge Jacqueline Tobin shares one of her favorite beauty images. What makes an image iconic? For me, there are many elements that lead up to that stop-me-in-my-tracks, gut-punch feeling of “Wow, this image really speaks to me.” Of course composition, subject matter, relevancy, graphicness, timeliness or timelessness all play a role, but most of all, the sense of connection. Lou Freeman's colorful beauty shot (above) checks off all the marks for me. I love the Pop Art feel, juxtaposed nicely with the Marilyn Monroe look of the model. Consider your most iconic images from the past year for the first Rangefinder Photography Annual. Our first deadline is September 2, so take this time to review your work and select what you think deserves to be celebrated as the crème de la crème. I am looking forward to reviewing each still and video entry along with judges Rebecca Crumley, weddings photo director of The Knot, and Scott M. Lacey, photo editor of O, The Oprah Magazine. Rangefinder is seeking the most exceptional imagery from September 2014-September 2015. Winning work will be featured in a gallery exhibition at the 2016 WPPI Conference & Expo, a gallery in the December issue of Rangefinder and an extended gallery on rangefinderonline.com. 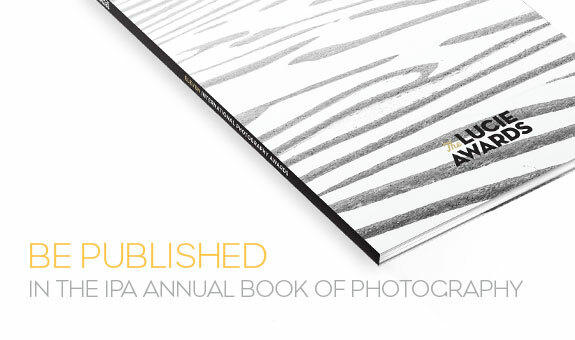 All winners will receive the Rangefinder Photography Annual winners' seal. for all information on how to enter. members receive 30% off entry fees. WHAT: Oakbrook Center will turn up the summer heat with its outdoor music and fashion show. Back by popular demand, “Fashion. Music. Be Inspired!” will feature fall fashions from Oakbrook Center retailers and live music from the band, THE MIX. Guests of the premier shopping center will get a preview of upcoming back-to-school styles while enjoying musical entertainment and Oakbrook Center’s esteemed restaurants and retailers. The first 100 guests will receive a signature mini tote bag filled with special offers from participating retailers. One tote bag per person. While supplies last. Doron Ofir Casting and VH1 are seeking women who are at least 25 years old who are looking to wipe their slate clean and get a “Fresh Start”. This brand-new series will follow a group of women who have endured a major hardship, as they help each other get a new lease on life. Life can be difficult; things happen to you, mistakes are made, bad choices, pain, heartbreak, betrayal, regret or overcoming a medical condition. Family, work, love, fate! Sometimes you just need an opportunity to start over. Here is your chance. Check your past at the door, and enter a world without responsibilities, rules, or regrets. This is the time to finally put your happiness first so you can create a solid foundation on which to build the rest of your life. If you have a troubled past and have wished for a new beginning now is the time to benefit from the most exciting therapy of all: having fun. Misery may just become the best company! Get ready for your “FRESH START”! Please share and re-post this opportunity! ***Popular Productions, inc. We are a full service casting and development company with nationwide casting and production contacts. Numerous worldwide network and cable television programs. Producing partners, branding and packaging deals. Independent Films, Commercials, Music Videos, Internet, Broadband, Mobile content and Studio Films.
. We never charge for casting EVER! IPA Final Deadline: Aug 14! Submit your photos now! Enter the 13th Annual International Photography Awards! 2 DAYS TO FINAL DEADLINE: AUG 14, 2015. 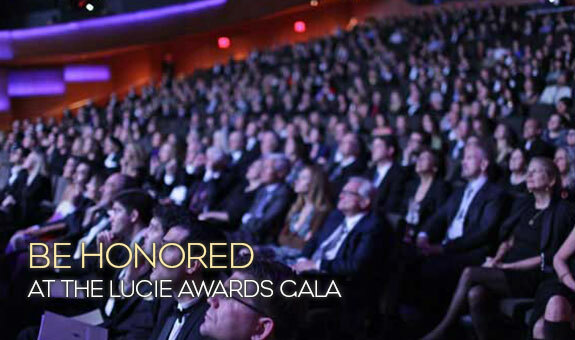 Be recognized by receiving a coveted Lucie statue at the 2015 Lucie Awards Gala at Carnegie Hall in New York on October 27th. 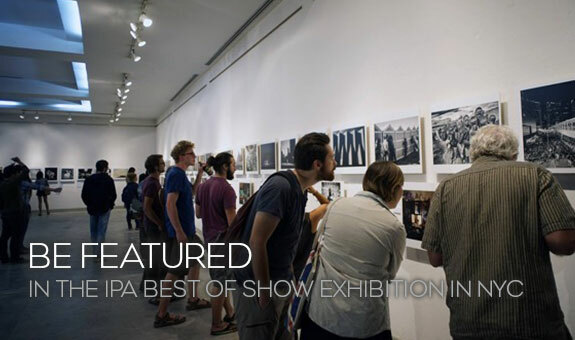 Win over $22,000 in Cash Prizes, be published in the annual IPA Book, and be seen worldwide in IPA's curated "Best of Show" travelling exhibition. 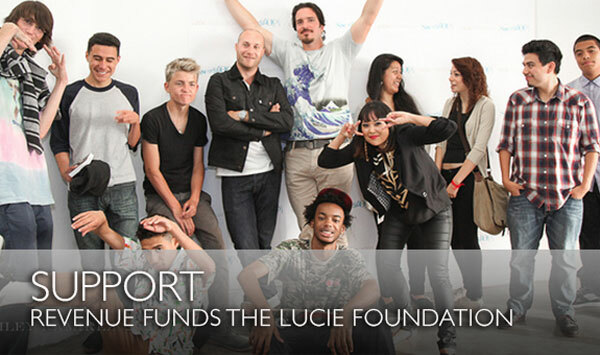 Submission fees go directly to support the Lucie Foundation. 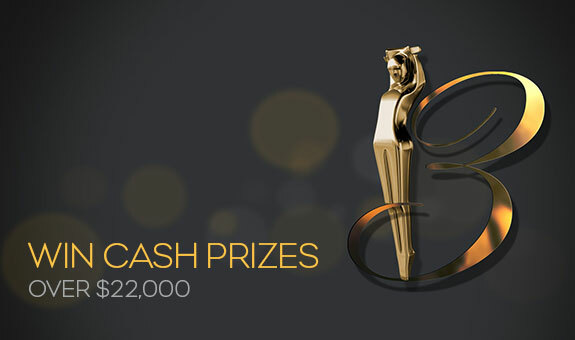 Over $225,000.00 in cash prizes have been awarded to date. Long Beach, NY - On Friday August 7th 2015, the Long Beach International Film Festival took the concept of “Dinner and a Movie” to a whole new level, adding the spectacular “Taste on the Beach” event to their widely respected Shorts on the Beach series. Beginning at 5pm with a red carpet, over 4000 attendees (and a DRONE filming overhead!) reveled in the summer heat at what was billed as the biggest beach party of the summer; checking out the latest in independent short films and live musical performances while sampling the finest local food, wine & craft beers in an intimate theatre setting right on the beach. Festival goers ended the evening with a fantastic rooftop after party at the nearby Allegria Hotel. Celebrities in attendance included Former United States Senator (NY) Alfonse D'Amato and Former NY State Assemblyman Harvey Weisenberg from Long Beach who gave an award for community service to the Waterfront Warriors, Film Producer Scott Franklin (Noah), Academy Award Nominated Writer/Director Bill Plympton, News 12 TV Personality Elisa DiStefano, Sports Illustrated Swimsuit model Marisa Hunter, Comedian/Actor Joey Kola (Rachel Ray Show), Comedian/Actor Rob Magnotti (Paul Blart Mall Cop 2), Jeffery Gurian of Sirius XM’s Bennington Show, Former NY Jets NFL player and current TV analyst Erik Coleman, Former NY Jets NFL great Wesley Walker, Chef Barret Beyer (Hells Kitchen), Fox 5 TV personality Juliette Huddy, Musician Connell Cruise (Island/Def Jam), Former Miss NY Michelle Medoff, American Idol alum Robbie Rosen, Donna Drake from Live it Up! TV, Pro Wrestler Brimstone, Chris Pati from IndiMusic TV, Actress and TV personality from The Voice Raquel Castro, Jonathan and Susan Doneson from Bravo TV's Secrets and Wives + others. Past stars in entertainment who have appeared at the festival include Joan Jett, Daniel Baldwin, Dee Snider, Chris Weidman, Richard Pryor Jr and others. “Tonight’s event was flawless. If it’s any sign of the future of the Long Beach Film Festival, then the LBIFF will be rivaling the major international film festivals around the world in no time”, remarked Film Producer Scott Franklin, who recently was added to the festival’s advisory board. As people dined, they also enjoyed live musical performances from international recording artist Connell Cruise and reggae superstars Oogee Wawa along with a host of other acts including Mark Newman, American Idol alum Robbie Rosen, Former Miss NY Michelle Medoff, Actress and the Voice contestant Raquel Castro and local favorite Benoir. Backline equipment provided by Long Island's top guitar store and school All Music Inc.
Then, when the sun went down around 8:45pm, visitors were thrilled by the 4th Annual "Shorts on the Beach"; (which was presented by South Shore Porsche who had several of their hot new rides on display along the boardwalk) the LBIFF’s annual FREE, open to the public event. Among the many interesting titles that were featured included Director Brooke Wagstaff’s animated film and Award-winning Vimeo Staff Pick “Missing U”; an animated tale about the letter “I” and her perilous adventure in search of her missing “U”. As a Long Island highlight, Director Peter Frizalone’s HBO Project Greenlight Top 200 “Mommy” made its World Premiere begging the question “Do you know who is in your house?”. Other films shown included Director Chris Jordan-Bloch’s documentary on an ever-growing world issue “Dryden - The Small Town That Changed the Fracking Game” where the power of community takes on the power of fracking; Director/Producer Stephanie Donnelly’s narrative/comedy “The Cannoli” where a Long Island family dinner turns tragic and a choice must be made between dessert and family; Director Sarah Menzies’ San Diego Surf Film Festival Best Short winning documentary “Catch It”, which follows Léa Brassy as her nomadic lifestyle takes a pause and she finds serenity in the Arctic surf of Northern Norway; and Croatian Director Antoneta Alamat Kusijanović’s World Premiere of “Eye for an Eye”, in which child’s play turns into a showdown of imagination and discipline. Long Beach International Film Festival Programmer Steve Shor recently said of the event, “The Shorts on the Beach program is a wonderful representation of what is in store for the Long Beach International Film Festival in September. The program opened with the Oscar winning short Feast from Walt Disney Animation. Additional animated shorts included Deep End by Oscar nominee Bill Plympton and Bear Story- a Chilean computer animated short (considered one of the best this year). In the short documentary arena, we had Trust Design by Interior Design Magazine and Dryden by EarthJustice. Finally, the program included some wonderful Narrative submissions from New York based directors and Universities”. The Festival will celebrate its 4th anniversary this year from September 24 - 27 and will screen an international slate of films, including feature-length narrative, documentary, short and animated that will compete for a series of Jury, Festival Honors and Audience Awards. A new addition for 2015 LBIFF includes the Joan Jett Music Film Series. There will also be exhibiting films in the categories of Action Sports, Environmental, Art & Family. Get festival passes for screenings in Long Beach at the newly renovated Long Beach Theater and in Rockville Centre at the Madison Theater at Molloy College by visiting www.longbeachfilm.com/passes-tickets (passes range from $175 - $300; day pass and individual screening tickets available beginning September 1).